Since the early 1990s, Christiane Brandes has been fascinated by the professional manner of American milk production. Her interest led her visit the USA numerous times where she has made contact with many leading scientists and consultants. Christiane Brandes founded Innovations Team in 1999. Since then, countless seminars about the comfort of cows have been given, and more than 200 innovative dairy barns have been designed and built (www.InnovationsTeam.com). The high-producing dairy cow is the center of our consulting activities. Cow comfort, feed access, and nutrition alone account for more than 90% of the factors that influence a cow’s production level. Our goal is to provide the European market with the unlimited possibilities of modern feed and forage analysis. Thus, we’ve partnered up with one of the leading agricultural analysis laboratories in the United States: Rock River Laboratory, Inc. from Watertown, Wisconsin. 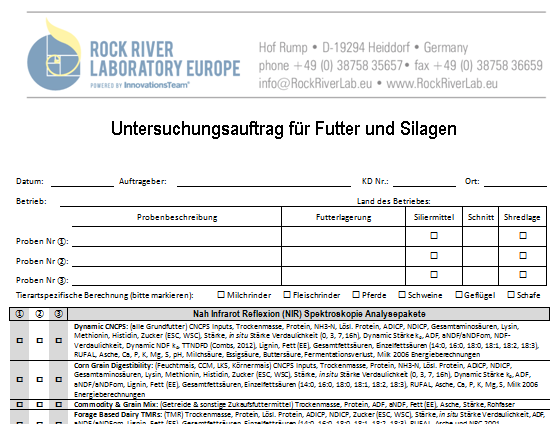 With over 40 years of experience in agricultural analysis and more than 200,000 forage samples analyzed per year, Rock River Laboratory is the perfect partner to fit our needs in Europe. 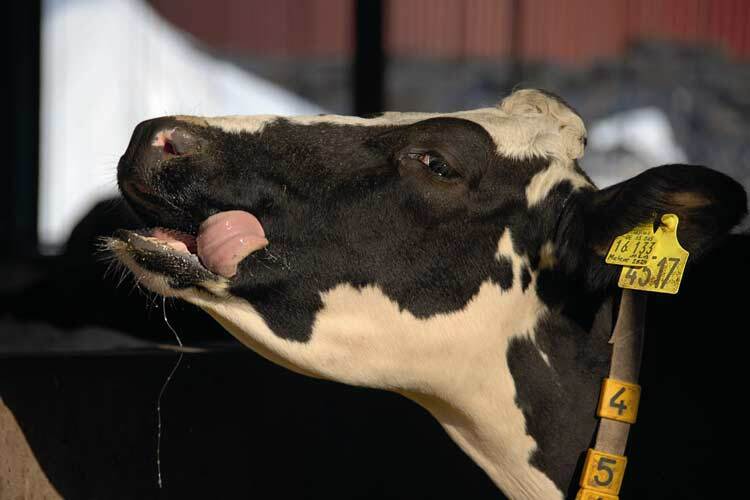 A young and highly motivated team that “speaks” the language of a cow and is linked to research activities at the University of Wisconsin-Madison ensures that we are able to offer our clients analysis packages that fit the market. 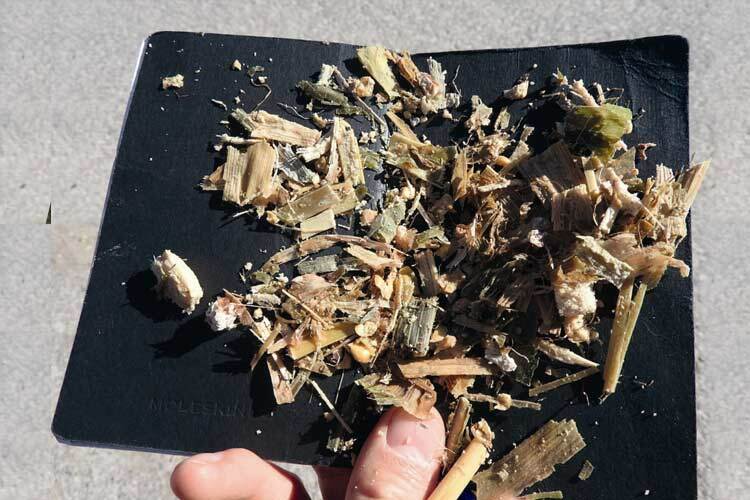 Forage analysis that explains “what the cows are saying” will help farmers and/or nutritionists rank their homegrown feeds and unlock hidden potential in rations. 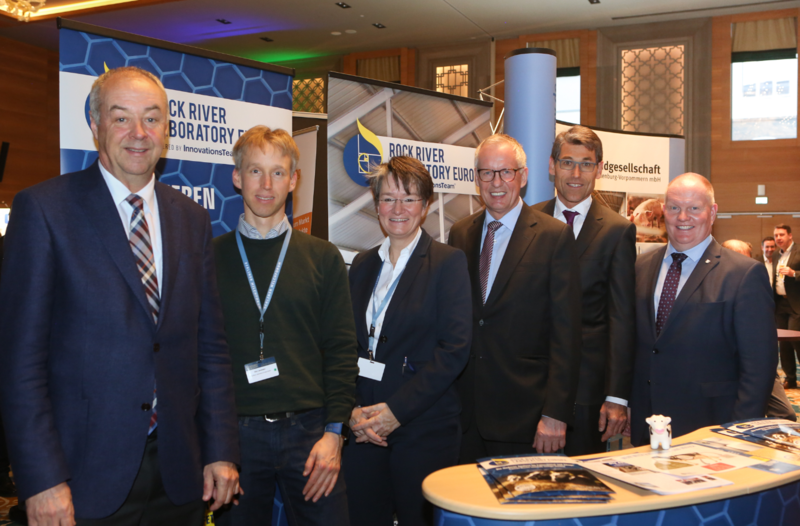 Rock River Laboratory Europe, located in the northeastern part of Germany, is the exclusive partner of Rock River Laboratory, Inc. within the EU. We stand to assist ruminant and equine owners and their nutritionists analyze feedstuffs and make informed decisions for optimal ration building. We are offering access to the same, accurate NIR prediction equation database employed by each of the existing 15 Rock River Laboratory locations throughout the world. Thanks to this technology, customers will get the same research-founded analysis as offered in the United States without the headache, costs, and time loss when sending samples overseas. We offer the complete package, which provides the most information about your forage and feeds. 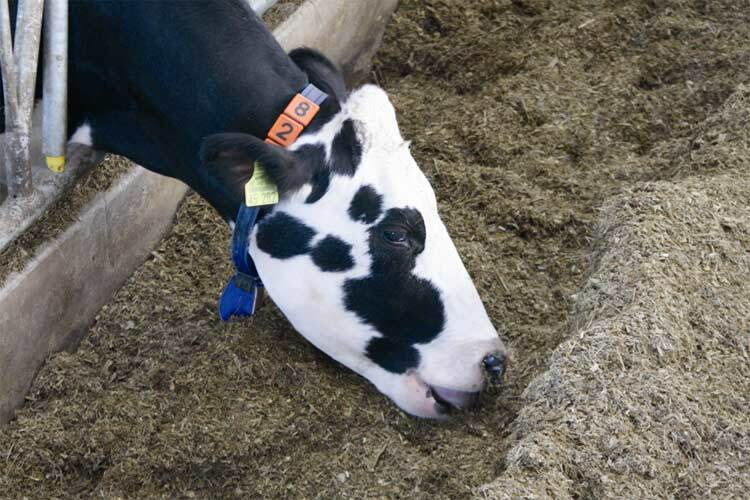 We offer a variety of different analytical packages from DYNAMIC CNCPS, to FORAGE BASED DAIRY TMRs, and KPS (Kernel Processing Scores) to evaluate your forage inventory. All CNCPS inputs, with detailed NDF digestibilities, starch degradation over time, as well as amino acids, fatty acids, and many more are included. Analysis reports with detailed data, graphic digestion curves, and visual presentations will help you better understand your feeds and forages. Calculated values like TTNDFD (Total Tract NDF Digestibility) or Fermentation Shrink will help you make decisions when needed. We are fast! Once we receive your feed sample, we process it immediately and you receive the results within 24 hours. The data will be provided through email, with a readyto- import XML file that feeds directly into your ration balancing tool, as well as a login at our website. We can deliver results in English, German or Spanish language depending on your needs. We are 100% independent and family owned. Create an account, send a sample, get results and adjust your ration. 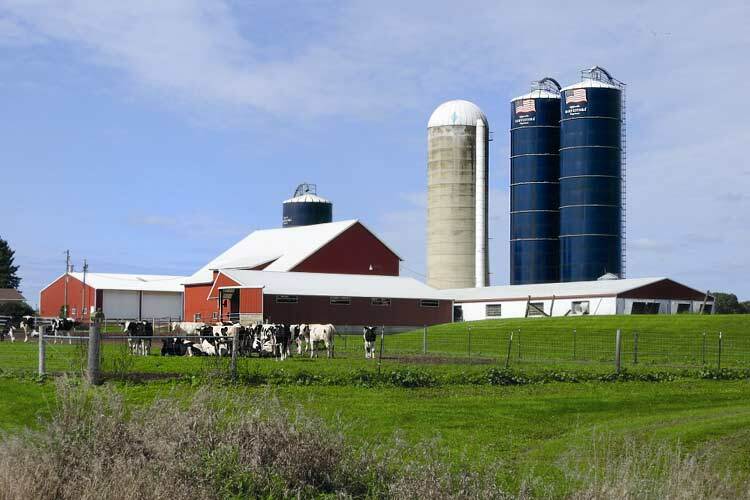 Wisconsin „The Dairyland of America“ is the heart of the American milk production and the Headquarter of Rock River Laboratory, Inc.
How is the feed acting within the cow? Cows have a very complex and pretentious digestion. Nutrients and the digestibility influence the performance.